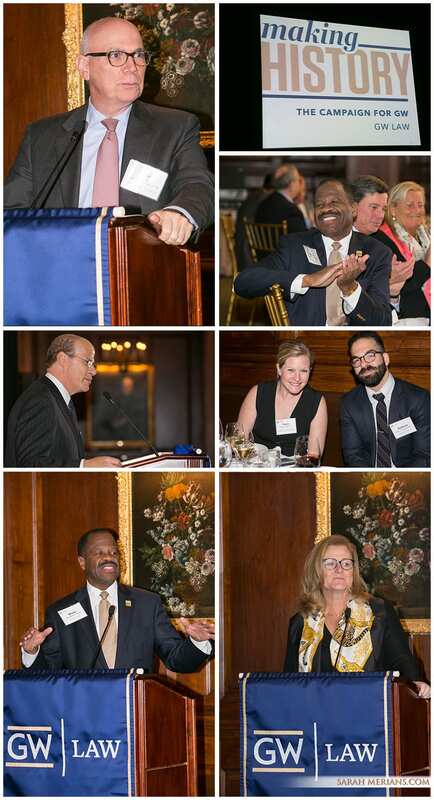 The George Washington University hosted their annual Law School alumni event at The University Club of New York. Alumni had the chance to mingle with old friends before taking in the speaker program and reception at the Dean’s Dinner. We posted some of the photos from the event below.